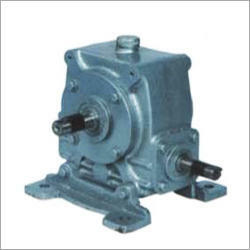 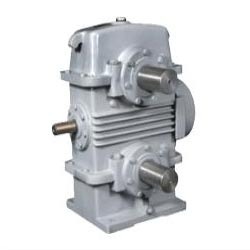 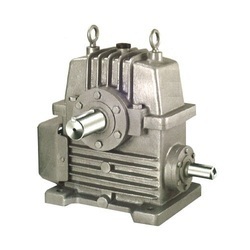 We are one of the recognized organization engaged in manufacturing and supply a wide gamut of Gear Box and Precision Machinery Parts. 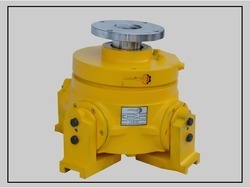 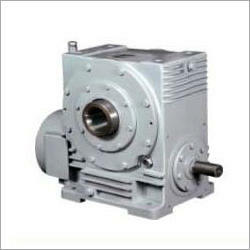 This offered ranger consists of Granite Polishing Head, Bevel Gearbox and Nu Type Gearbox and many more. 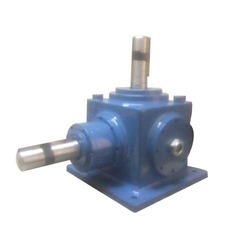 This range is designed and manufactured making use of qualitative raw material employing cutting-edge machines and technology by our deft team of professionals. 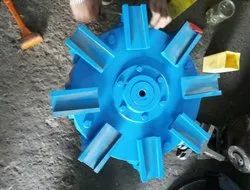 Our products are widely appreciated for its study construction, dimensional accuracy and durability.